The school library boasts a fiction collection of well over 3,100 titles, an easy reader collection of over 2,100 picture books, and an impressive non-fiction and biography section. 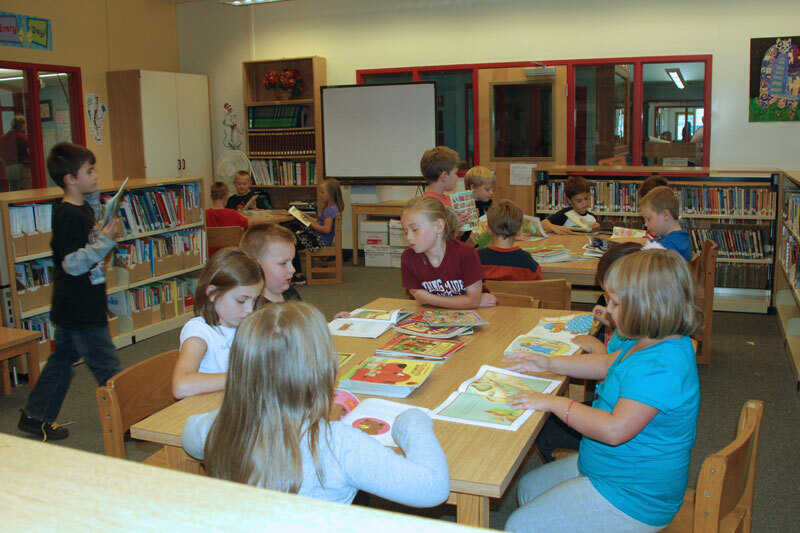 While all students have access to the library, students in pre-kindergarten through the fifth grade have scheduled library time. Check outs, along with lessons in library usage and etiquette are a routine part of their library experience each week.